Slicing open the afternoon mail rips apart Nola Stevens' secure - but tedious - life in Seattle. Twenty-three years ago, she moved from her father's house to her husband's house, barely pausing to attend her high school graduation. But now her marriage is over. Her ex-husband's moved on to something else entirely, leaving Nola parked on her friend Malia's sofa bed until further notice. When Malia's summoned home to Maui for her father's seventy-fifth birthday luau, she persuades Nola to come along. Hawaii astounds her - non-stop sunshine, aloha spirit, and fresh fruit cheaper than canned. And then there's the half-naked sculptor who keeps sneaking up behind her. 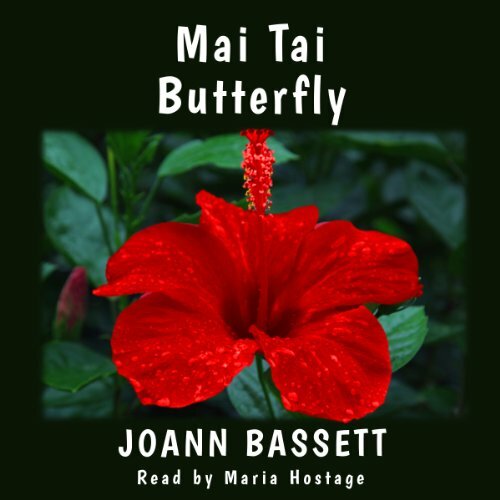 Mai Tai Butterfly is a three-fold love story: a love of place, of a man, and the love that makes the other two possible. Living aloha is the best revenge.